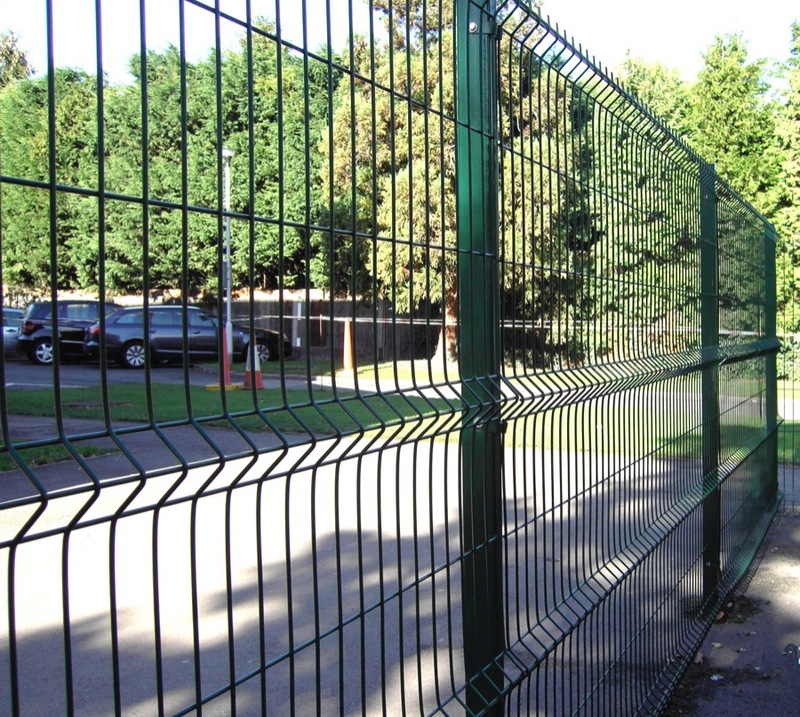 Just a short drive from Ruislip town centre, Harrow Fencing’s Hillingdon branch is perfectly located to attend the fencing needs of Ruislip residents quickly and effectively. Our expert team tailors their work to your requirements, precisely measuring and installing your chosen fence and any gravel boards you may require to prevent soil and moisture damage. Harrow Fencing also supplies a varied range of garden sheds, summerhouses and playhouses throughout Ruislip. A wooden garden building is ideal for homeowners looking for extra storage space or a dedicated place to enjoy the peaceful outdoors. We have something to suit all tastes, and ensure swift delivery and installation of your chosen shed or summerhouse to help you make the most of your garden. As one of London’s largest fencing stockists, we are proud of our full wooden fencing range which brings attractive security and privacy to your property. Our experts are on hand to help you find the perfect wooden fencing solution for your home, and our Hillingdon sales depot is the perfect place for Ruislip customers to see our extensive range for themselves. We have something to suit any public, domestic or commercial environment, and our team ensures swift delivery and expert installation throughout Ruislip. With over 50 years of industry experience, a fantastic reputation amongst our diverse range of clients, and same day delivery available, look no further than Harrow Fencing to take care of all your fencing requirements. For more information on any of our products or services, contact us today.